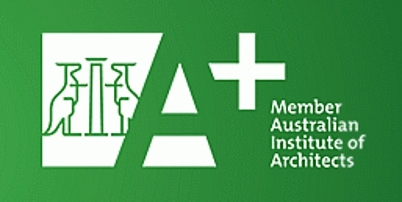 TERROIR has joined the Australian Institute of Architects as A+ Members. The A+ brand has been established by the Institute to facilitate the promotion of premium quality practice members. All eligible TERROIR staff receive the benefits of the A+ membership which is fully funded by the practice. Thus, TERROIR continally strives to be a preferred employer while also committing to professional benchmarks upon which A+ memerbship is contingent.